The same holds true for anything in life, including domain name investing. In the first 20 years of the commercial internet, the top 20 most expensive domain name sales of all time all sold for more than $5 million each. And they’re all in established industries like gambling, travel and investing. 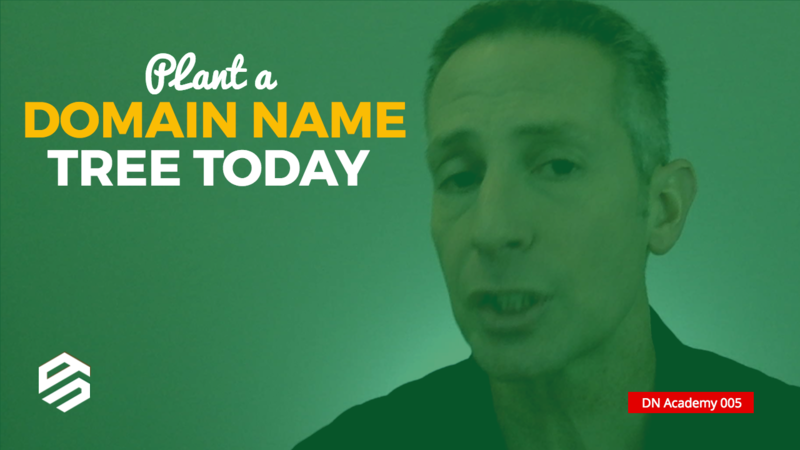 But the next 20 years to come offers a whole new wave of innovation that will provide an opportunity for newer investors to make their mark and potentially have their sale be in the top 20 or 100 domain names of all time. Just think about what’s new today that didn’t exist when the internet was commercialized in 1995. Drones, virtual reality, autonomous-driving cars, the list is endless and grows daily. Innovation never sleeps. And that is the opportunity for domain name investors. To follow, monitor and identify trends, before they’re trending. Hotels and car services have already been revolutionized with AirBnB and Uber. What is going to be addressed first by virtual reality? Or by drones. Or by autonomous appliances? Don’t try to figure out what hasn’t been figured out yet. Follow the trends. React when things are finally figured out, as soon as they’re figured out. And use your education in the domain name industry to be able to take advantage of those trends, because very few people have the education and know-how to do so. Now is the time to prepare your fields. Your education, research and patience will produce your forest in 20 years. Yes you are correct the current started trends topic or niche will be a goldmine for future domain industry and every domain investors has to keep tracking the things & products which are growing popularity and starting brainstorming to find the domain around those topics or product category and the invest in gold mine domain any be in future they could make $$$$ from these domains in next 5,10 years. This is a quick reminder that it’s never too later, like many of us newer investors sometimes think. Question for you Michael…in your opinion, what are the best ways to watch the trends? Are there magazines or such we should subscribe to? Thanks again for all you do. Keep up the great work!